The Body Shop have long since been a favourite for many of us. They’re well known for bringing us ethically sourced products and being against animal testing, so it’s always exciting to see what new products they’ve been making. The Body Shop was created by Dame Anita Roddick in 1976 when she began mixing her own products. Now 40 years later the brand is still going strong and has an enrich not exploit commitment with the goal to enrich their products, people and the planet. 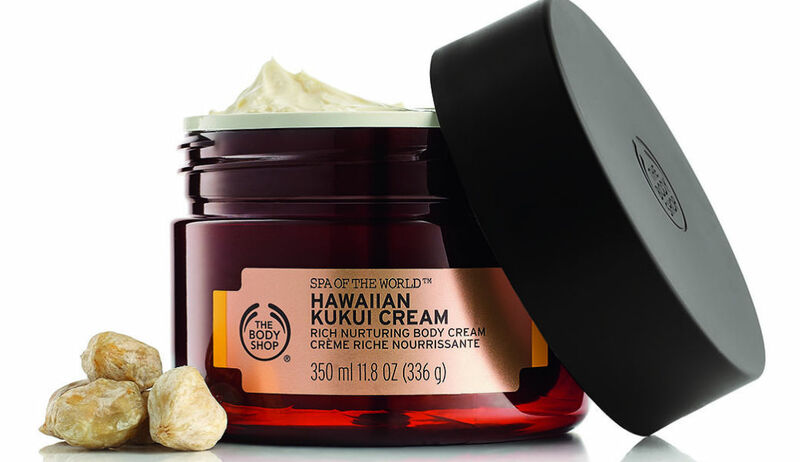 Two products that we’re especially excited to try out are the Spa of the World: Hawaiian Kukui Cream and the Spa of the World: Mediterranean Sea Salt Scrub. 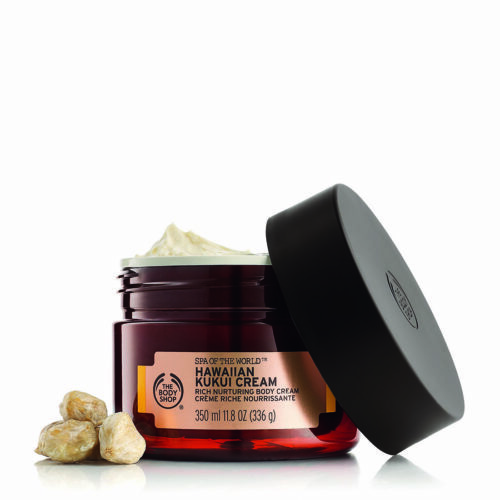 Kukui oil has long been used by Hawaiian women to nurture and nourish their skin. This product is bursting with luscious moisture and will help make your skin feel super silky and soft. This cream is great to use after the shower or whenever your body is in need of some extra luxury and relaxation. 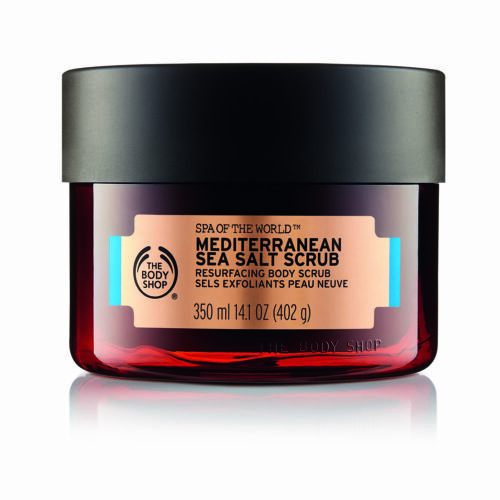 Mediterranean Sea salt is precious for its high mineral content. As well as its coarse crystals. These stimulate circulation when massaged into skin. This scrub is a great way to make your skin feel rejuvenated. If you’re interested in these products we have a special offer of a M2 Woman bundle. This allows you to purchase either the Kukui cream or the sea salt scrub with a year subscription of our magazine for $79.99. If you’re interested in getting a subscription to our magazine and one of these two gorgeous Body Shop products you can have a look at our shop. The Hawaiian Kukui bundle can be found here. The sea salt scrub bundle can be found here.